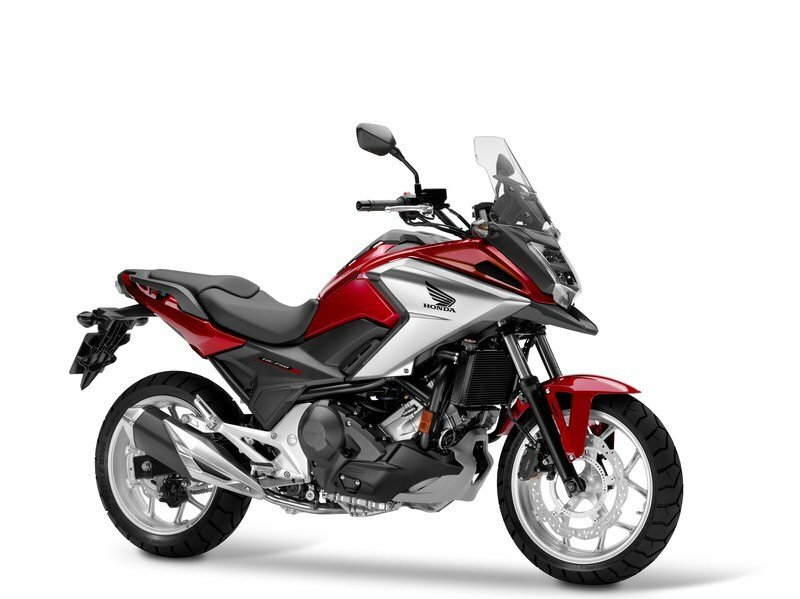 Honda looks to solidify its position in the adventure-commuter market with the new-to-the-U.S. 2018 NC750X. Like its predecessor, the new sled is built for comfortable riding with a capacity for touring, but the new engine lends it a sportier attitude with 54 horsepower on tap and a two-level torque control to help you keep it under control. Yeah, that’s an improvement of a mere three ponies over the previous gen, but that’s hardly the end of the yummy-goodness Honda packed away on this standard-on-steroids. It won’t be available in U.S. dealerships until mid Summer, but we can take a closer look and make some educated guesses based on the info so far, ’cause after all, our Euro buddies have had access to this ride for a hot minute now and have plenty to say about it. Continue reading for my look at the Honda NC750X. For some people, adventure is about finding your way through the unknown to see things no one has and doing things most haven’t. But unless you plan on walking, you need the right tool to get there. This is where these adventure touring machines comes in and sweeps you off your feet in the most humble and matured way. Here are our top ten adventure tourers of 2018 that come with some impeccable versatility to trout the lands across the globe. With the looks and utility of a capable off-roader and the balance and handling of a sport-standard, adventure motorcycles are a bipartisan look at how to tackle paved roads and dirt. Big and powerful engines, long travel suspensions and a higher riding position with multiple rider aids adorn these machines. Ever since Honda launched the NC750X in 2012, it saw a place in the ranks of Europe’s top ten best-selling motorcycles. 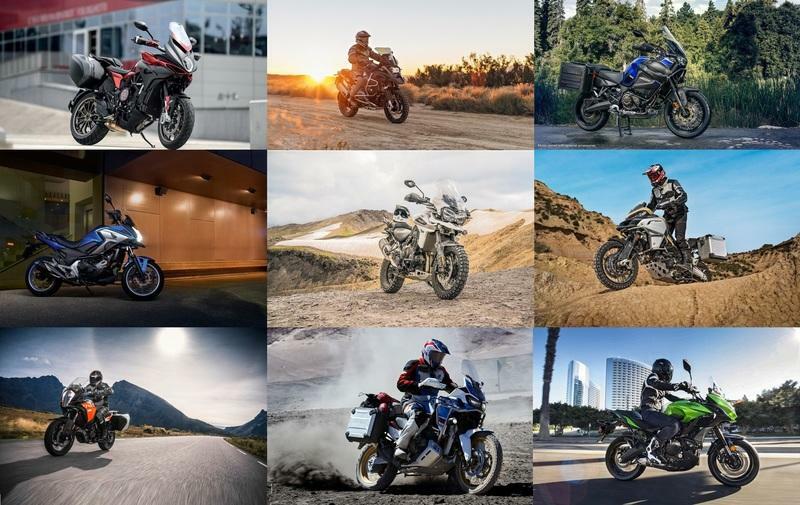 If you are wondering about US top bike’s list, you wouldn’t find it there since Honda never thought of giving us the pleasure.Why Honda?... Why? Nevertheless, I think I can forgive them now. Honda finally decides to bring the NC750X to American Shores. God Bless you. 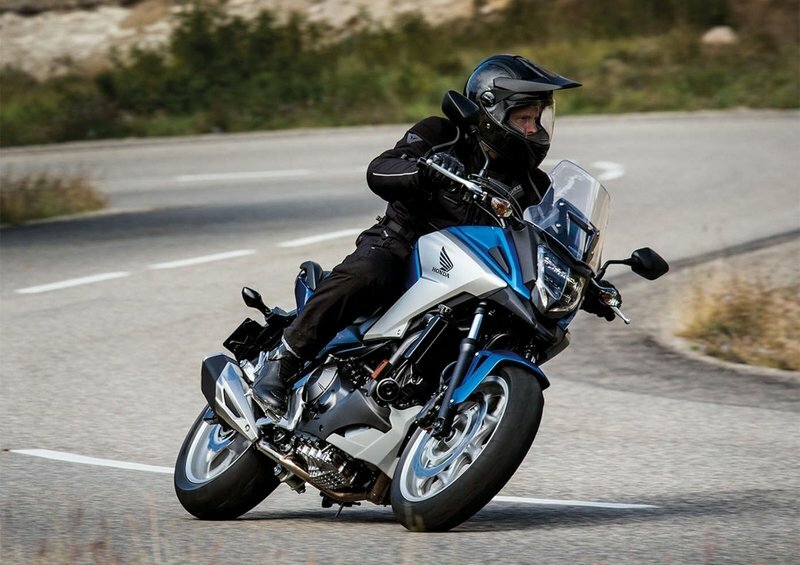 And gets a host of new upgrades with a slew of improvements we saw at its showcasing at the ongoing EICMA in Milan. Adventure bikes are fairly ubiquitous these days, and Honda makes sure to get its share of that market segment with the entry-level-ish NC700X. Priced well below 10 grand with a rider-friendly engine, the NC700X can serve as a trainer bike for more serious on/off-road work, or as an affordable commuter in a strictly urban environment. Naturally, as new genres develop the first development race is to get something in the market that will establish a toehold, then the onus is on refining the product and looking for an edge in the resulting arms race as it were. The Red Rider engineers and designers cut their teeth on bigger/badder rides, and now are dropping back a bit to try and grab customers who aren’t liable to ride across some African desert or some such. Join me as I take a look at this effort and see what lessons Honda learned on the big bikes, and what features made the jump downhill. 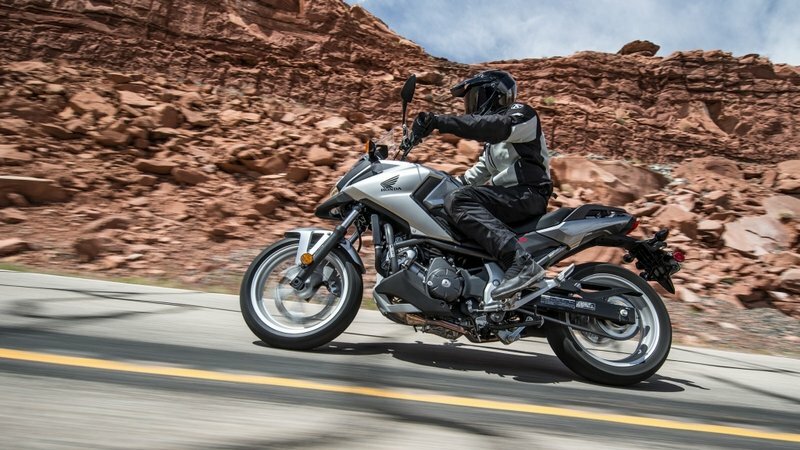 Continue reading formy review of the Honda NC700X.